Sorry for the clickbaity title, but it seemed so perfect for the new “feature,” if you can call it that, that arrived in the Google App Beta today. 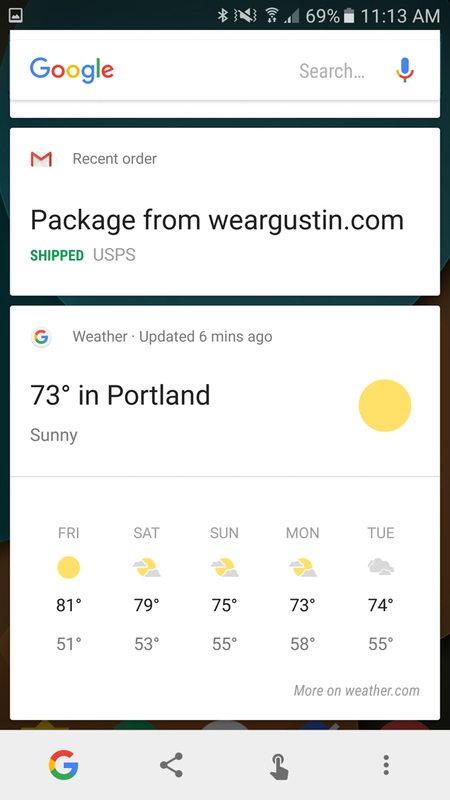 As you launch Google Now on Tap from your home screen this morning, Google will now show you the Google Now cards you have available. Instead of having to swipe into Google Now or create a Google shortcut to it or some other work-around, a long-press on your phone’s home button will get you right into it. Let’s be honest, this should have been included from day 1. I say that because Now on Tap killed the swipe-up gesture that used to get you into Google Now. To get to Google Now, you either had to launch Now on Tap and then tap the Google button, use the Google Now Launcher and access it via the home screen, or create some sort of shortcut to either the Google app or through your 3rd party launcher. In other words, the ease of access Google Now was killed in favor of Now on Tap and it never should have been if you think about today’s addition. 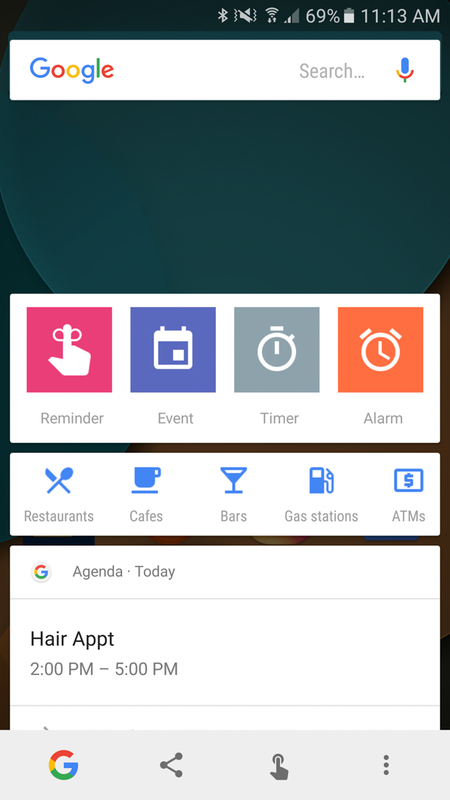 Now, on any phone with Now on Tap enabled, a long-press on the home button from your home screen (with any launcher running) opens a Google Now overlay with shortcuts for setting reminders, alarms, and timers, or creating new events, and your Now cards. While you can’t swipe away the cards you see here, they are available with as much information as you get from within the Google Now screen. 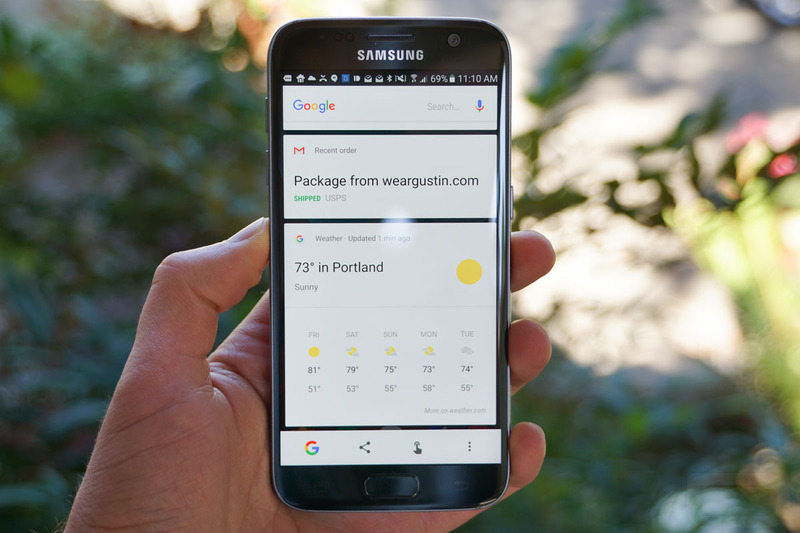 This is a big deal because it now gives every single phone with any launcher present, quick access to Google Now. As of right now, I do believe this is in the Google App Beta. If you want it, hit up that link below and sign-up for the beta.